The Seidenberg School of Computer Science and Information Systems’ PhD in Computer Science program has been seeing a lot of success recently! Although still a young program, we are starting to see our talented PhD students who enrolled near the very beginning achieving their goals. We are very proud to announce the successful dissertation defenses by new PhD Dr. Md Liakat Ali! 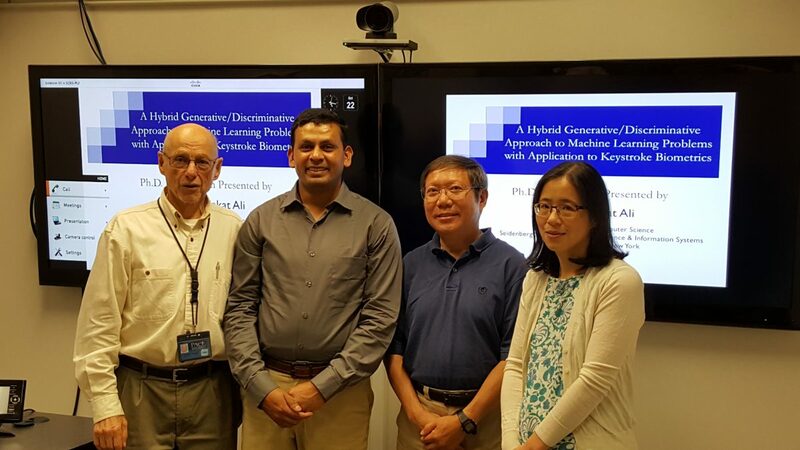 Dr. Ali’s dissertation, “A Hybrid Generative/Discriminative Approach to Machine Learning Problems with Application to Keystroke Biometrics,” involved the design and implementation of a novel method for tackling machine learning problems that worked to increase security using keystoke biometrics. The way we interact with our devices gives clues to who we are: how we swipe screens, the pressure we exert, the speed with which we type; all of this can be used as identifying factors that can be used to further secure our devices and digital accounts. 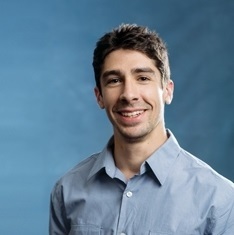 He has published more than 20 international conference and journal papers, including at IEEE conferences on Smart Cloud, Cybersecurity and Cloud Computing, and Big Data Security on Cloud.